Amveco Magnetic AA 23064-J Bifilar 120V Transformer Warranty . New Life Scientific, Inc. 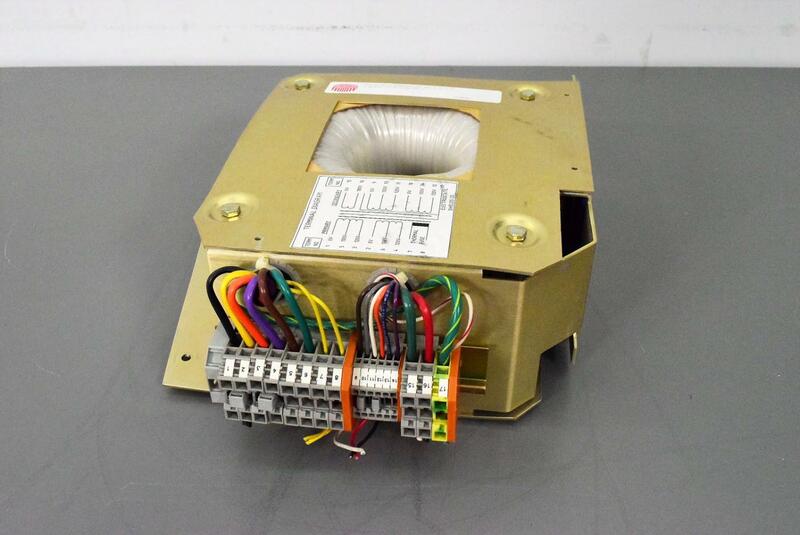 This transformer was removed by our technicians from a GE Logiq 700 Expert Series Ultrasound System. Dimensions (WxDxH): 12 x 13 x 4.5 in. have actual in-house technicians who inspect, test, service, and repair the various instruments we receive.